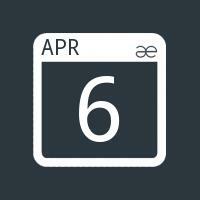 On April 6, 2019, EACD Organization is going to organize the Prize Distribution Ceremony for children enrolled in ESS center. 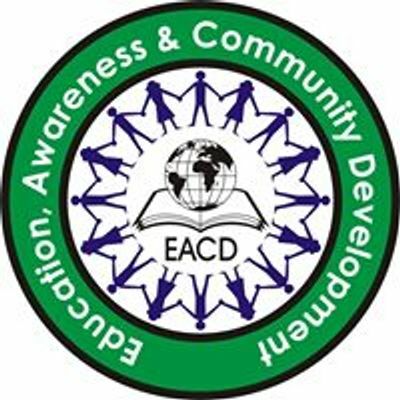 Educational Support Service is a project of the EACD Organization. Through this project, 70 children are getting free education.